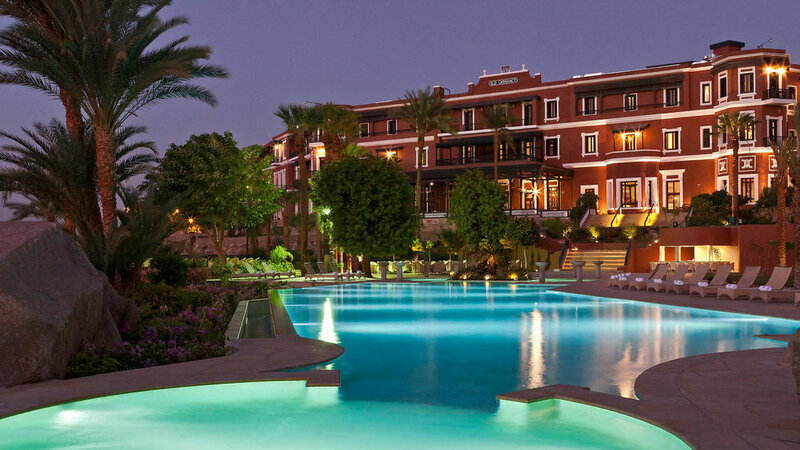 Close to boat transportation along the Nile River, this elegant hotel in a 19th-century Victorian palace is a 7-minute walk from artifacts at the Nubian Museum and 19 minutes on foot from the Unfinished Obelisk. Opulent rooms with chandeliers and views of the Nile River have free Wi-Fi and flat-screen TVs, plus sitting areas, desks and marble bathrooms. 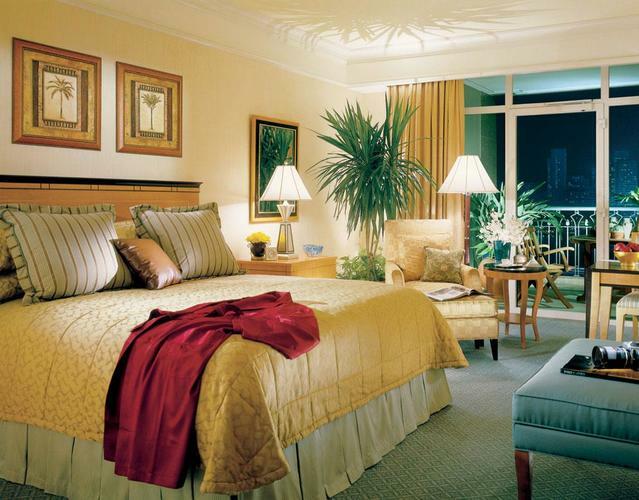 Suites have separate sitting areas and butler service; some offer furnished terraces. Amenities include a fine dining restaurant and 3 other eateries, plus 4 bars, 1 with a terrace. There's also a posh lobby lounge, an outdoor pool, a fitness center and a spa. Founded by Alexander the Great in 332 BC and once the capital of Queen Cleopatra’s empire, Alexandria also known as the ‘Pearl of the Mediterranean”, is an legendary metropolis is a key commercial hub and an ideal place to take in the old world while for explorers and adventurers alike. This is the capital of Egypt. The city's metropolitan area is one of the largest in Africa, the largest in the Middle East and the Arab world, and the 15th-largest in the world, and is associated with ancient Egypt, as the famous Giza pyramid complex and the ancient city of Memphis are located in its geographical area.